Caldo de Cascas is a traditional soup from the Northeast of Portugal. 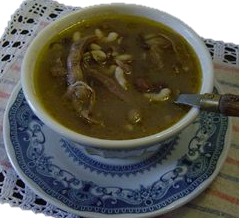 This soup is made with dried beans, and typical smoked meat. In the old times, this soup helped people from this region to bear the very cold winters in the field. 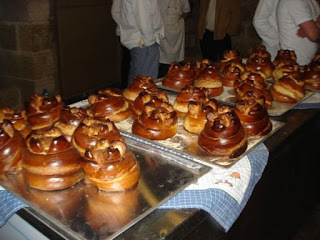 This soup was among the 70 Wonders of Portuguese Gastronomy in 2011.